"MOMENT OF TRUTH FOR ARTISTS' PROPERTY"
We thank Fred Thiele (NYS Assembly Version of this Bill: A9891) for generously suggesting that we “made the snowball and he just threw it,” however through his tireless efforts and those of Ken LaValle (NYS Senate Bill S7762) in sponsoring this legislation the combined result is the successful designation of the Peconic Bay Region as a New York State Heritage Area. This new law can be found in the Parks, Recreation and Historic Preservation Law. This new law amends the Parks, Recreation and Historic Preservation Law, in relation to designating the Peconic Bay Region as a heritage area. The law records our unique geographic area know as the Peconic Bay Region in Suffolk County as associated with and revealing the region’s place in Colonial History; the American Revolution; African-American History and Culture, including but not limited to slavery, the Underground Railroad, Abolition, and Post-World War II traditional communities; military history; Native American Culture and History, including but not limited to the Shinnecock and Montaukett Indians; maritime, agricultural, commercial and industrial activities; Culture and the Arts; and scenic, aesthetic, natural and physical features. Newsday has reported that "East Hampton Town purchased the former studio of abstract expressionist artists James Brooks and Charlotte Park for $1.1 million in 2013. 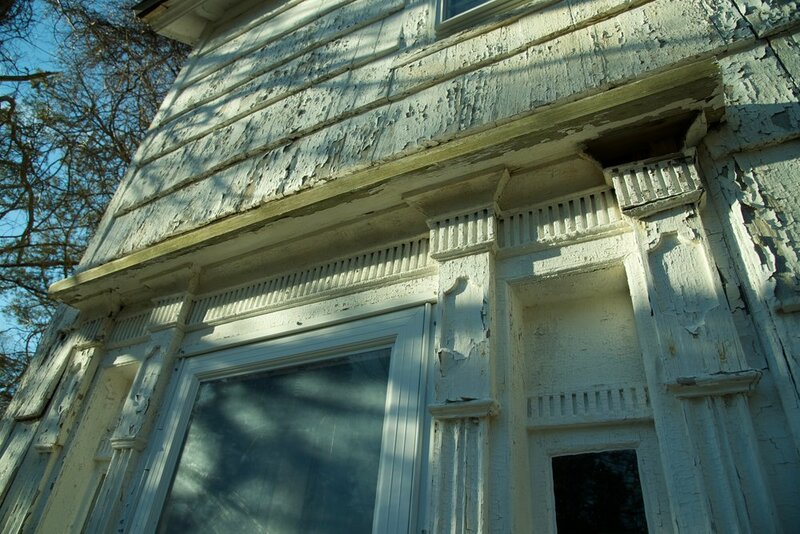 The non profit Peconic Historic Preservation Inc. will oversee the use of the property." After being nominated and elected to the New York State Register of Historic Places in September 2017, we are very pleased to announce that the Ellis Squires House has been accepted into National Register of Historic Places. Congratulations are definitely in order as we await the formal written acknowledgment from Washington D.C. within the next few weeks confirming the news. On September 28, 2017, after following a detailed review of our application, the State Review Board has recommended to the Commissioner of Parks, Recreation and Historic Preservation, who is the New York State Historic Preservation Officer (SHPO), that the Ellis Squires House be listed on the New York State Register of Historic Places. If the Keeper of the National Register approves this nomination, the property will be listed on the National Register. 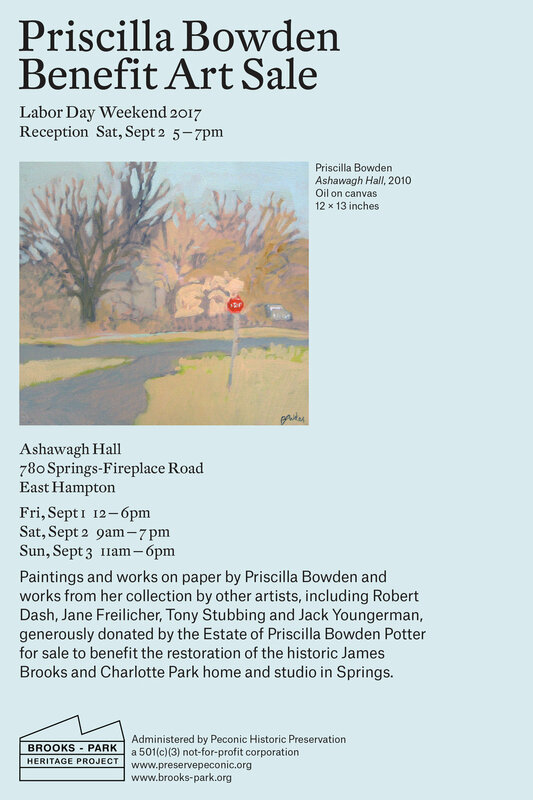 Paintings and works on paper from her collection by other artists, including Robert Dash, Jane Freilicher, Tony Stubbing and Jack Youngerman, generously donated by the Estate of Priscilla Bowden Potter for sale to benefit the restoration and programming of the historic James Brooks and Charlotte Park home and studios in Springs. Peconic Historic Preservation is pleased to invite the community to a free concert at the Duck Creek Farm Historic Site on Saturday evening, August 26th, 2017, from 5PM to 7PM. Inda Eaton will be performing at the barn along with Job Potter, Sarah Greene and friends. Bring a picnic and your own seating to this free community event. The entrance and parking are on Squaw Road off Three Mile Harbor Road. Your 100% tax deductible donations to Peconic Historic Preservation will fund the event. 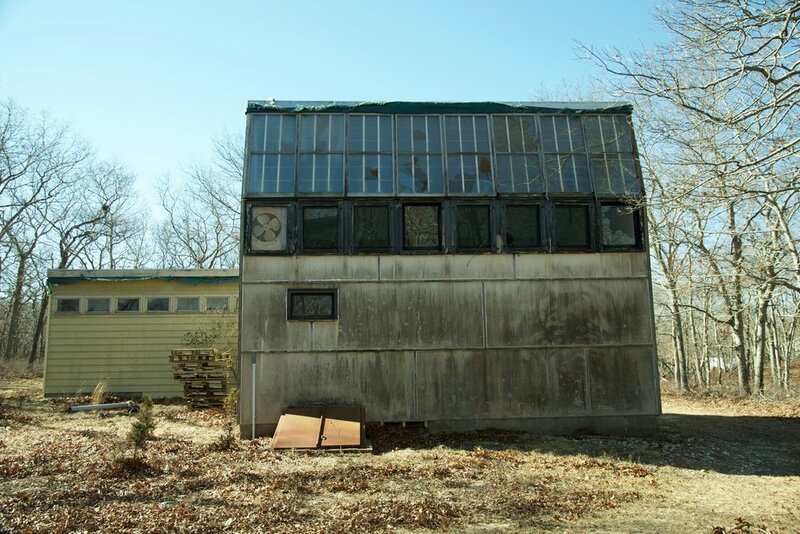 An agreement was reached between Peconic Historic Preservation Inc. and the Town of East Hampton on May 8, 2017, to license a portion of the premises commonly known as the Brooks Park Home, both James Brooks and Charlotte Park Studios and to allow the licensee to use the premises for artistic activities and programming to benefit the community. Southampton Town enters into Stewardship Agreement with Peconic Historic Preservation Inc.
On February 14, 2017 the Southampton Town Board adopted Resolution 2017-112 authorizing Supervisor Jay Schneiderman to execute a Stewardship Agreement with Peconic Historic Preservation Inc. for the Ellis Squires House. 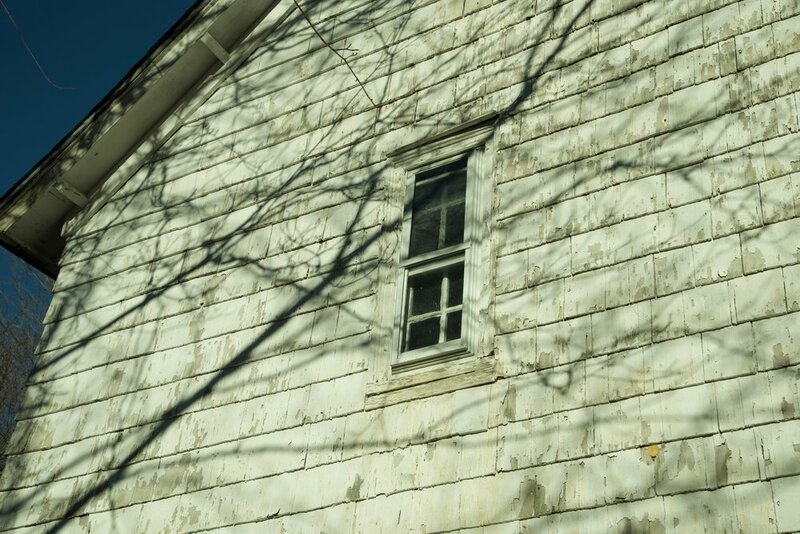 In this agreement the Town recognizes Peconic Historic Preservation as "the natural and logical steward of the premises" for the purposes of restoration and management.